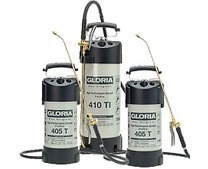 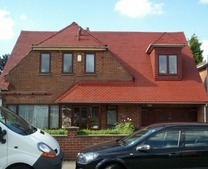 The demand for having residential and commercial roof cleaning and repairs carried out throughout Surrey is increasing. 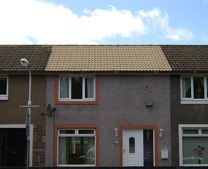 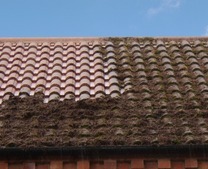 Property owners recognise the significant benefits of roof moss removal, roof tile painting and roof tile sealing. 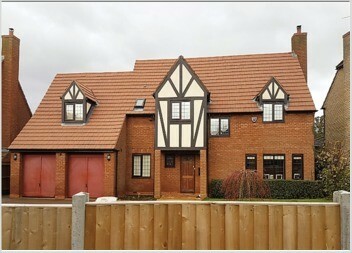 The climate in Surrey varies throughout the year and due to the damp climate in the winter months, roofs have a habit of getting dirty. 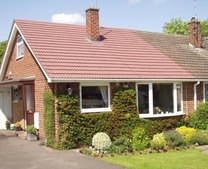 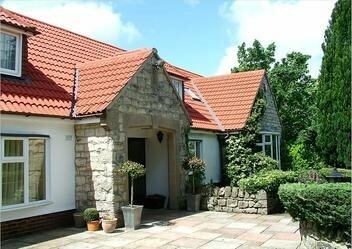 Damp roof tiles are susceptible to the growth of moss and algae which can cause damage to a roof. 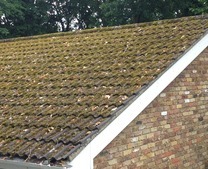 The good news is that our roof cleaning moss removal services are safe, effective and can be done very quickly for most homeowners. 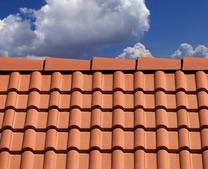 Additionally, the cost of roof cleaning is also within the budgets of most homeowners. 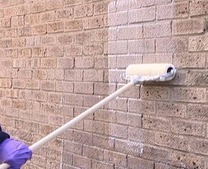 It can also improve the look and can add value to a property. 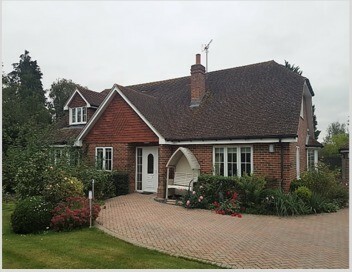 With many homes in Esher, Weybridge, Epsom and elsewhere in Surrey surrounded by trees, and with the variable weather conditions accelerating moss growth on your roof tiles, the climate is proving a challenge to keep gutters clear of roof moss; and patios and pathways clear of unsightly clumps of moss. 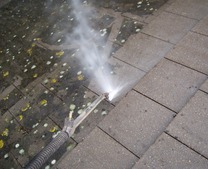 Having your roof deep cleaned with a pressure washer is not a D.I.Y operation, which is why when dealing with a Smartseal registered contractor you can be assured of a professional job, carried out by experienced locally based companies. 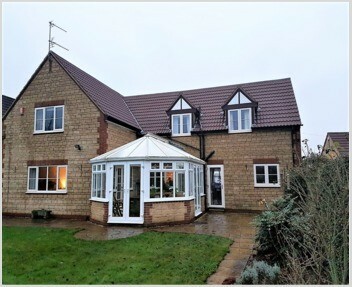 The roof will be assessed for a suitable and safe method of access, to clean the roof of moss, before taking the appropriate steps to protect ground floor areas; including conservatories and orangeries. 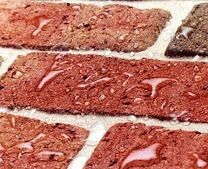 Gutters are also blocked or disconnected so to eliminate any blockages to your homes drains. 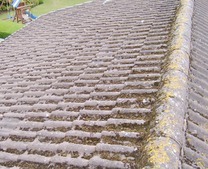 Once the roof has been thoroughly cleaned steps are taken to ensure your roof is totally sound, with any roof repairs required carried out. 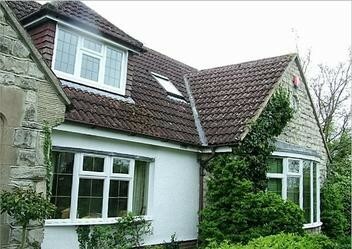 This could include replacing cracked or broken tiles, repointing ridges and valleys along with checking chimney stacks for wear and tear. 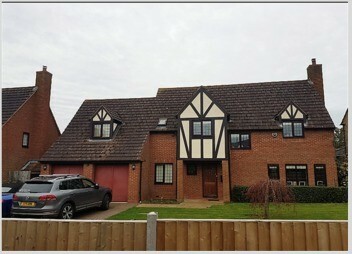 All properties in Surrey including areas such as Croydon, Guildford, Dorking and Woking will have an anti-fungicidal wash applied, once all the roof repairs have been completed, this bio-degradable fungicidal wash will eradicate any remaining subsurface roof moss and algae spores. 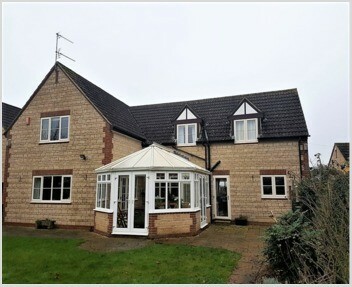 Both products from the Smartseal range of Climashield™ Roof coatings come with a 10-year guarantee when applied by a Smartseal registered contractor. 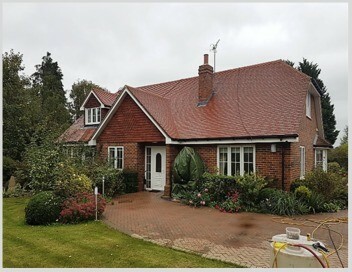 If you are considering having the roof moss removed or a general roof cleaning in areas such as Haslemere, Weybridge, Leatherhead or Godalming, please call us on 0800 849 9498 or click here to complete our online enquiry form and we will arrange a FREE no-obligation roof cleaning quote.